The size of your propane tank will vary depending on your individual use and energy requirements. The guidelines below are for typical use of the appliances listed. 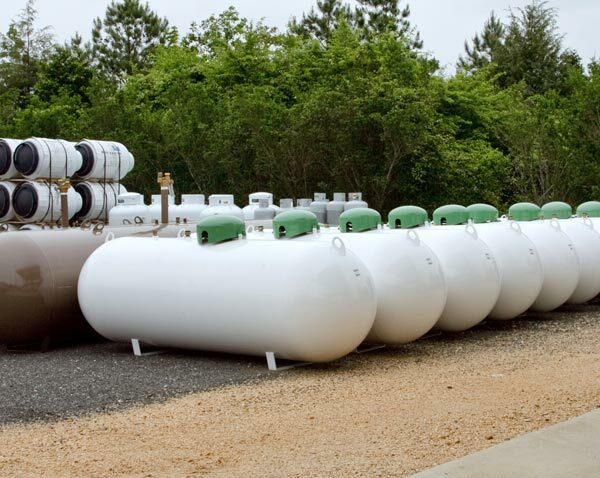 A certified Burch Propane representative is your best resource for determining the specific tank size to meet your propane needs. Our qualified technicians will come to you to assess the size and qualifications you need. with one of our experienced sales representatives.